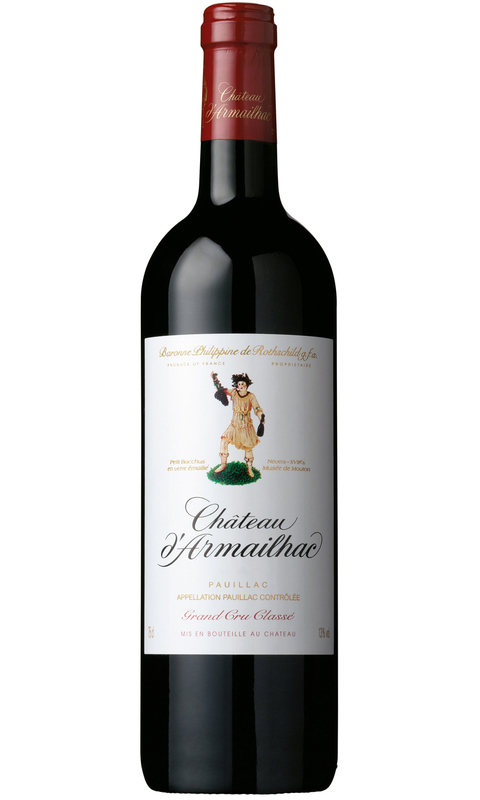 Château d’Armailhac 2008 offers elegance with nicely weighed acidity and fine tannins. The nose requires an hour in the decanter to awaken, after this brief decanting period there’s aromas of blackberry, charcoal, toast, peppercorns and earthy notes. There’s lot of classic Pauillac character on show all built around a delicate almost feminine frame. This vintage is drinking well now, and will cellar for another decade or so. 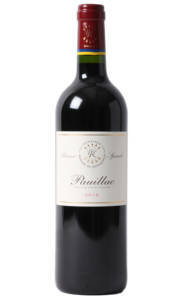 £18.95 More info & buy	A deep almost opaque ruby colours lends a hint towards the intensity this wine possesses. After a few hours in the decanter this vintage serves up a wonderful nose of super ripe blackcurrant, black cherry and vanilla toast. The palate is dense and rich with firm tannins and juicy black fruit. There's a lovely balance of oak and fruit on the finish and the classic intensity you expect from the 2009 vintage. 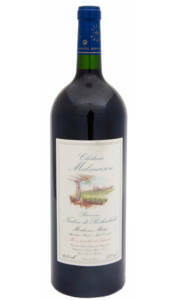 Chateau Malmaison 2009 will continue to evolve over the next couple of years, and will hold for another decade.